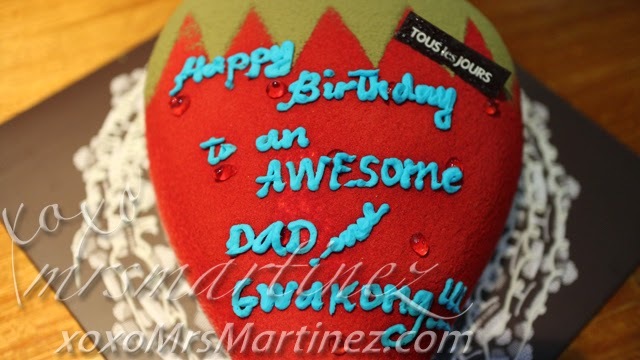 Tous les Jours Strawberry Inspiration Birthday Cake For Dad! 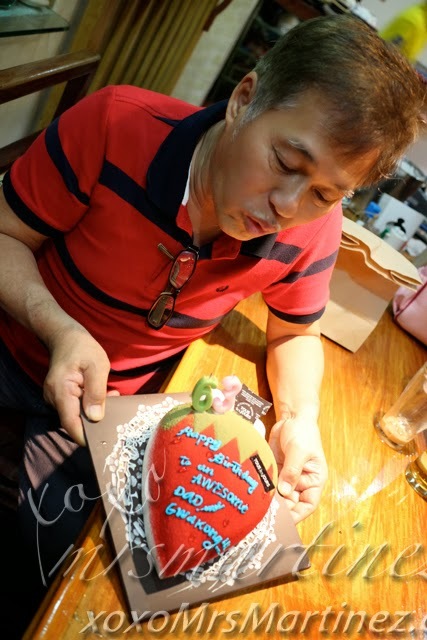 Yesterday, we celebrated my dad's 63rd birthday and what a happy occasion it was! It's not a secret that I am a certified daddy's girl, you can read the MOD magazine article here. 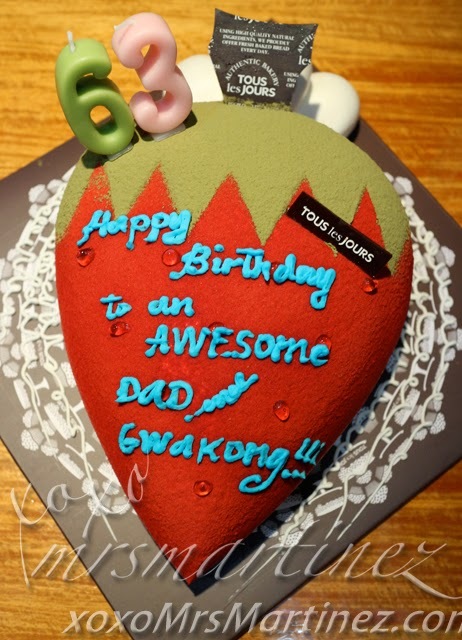 I was the one who was so excited for him lol I want to surprise him with my newest cake discovery from Tous les Jours. 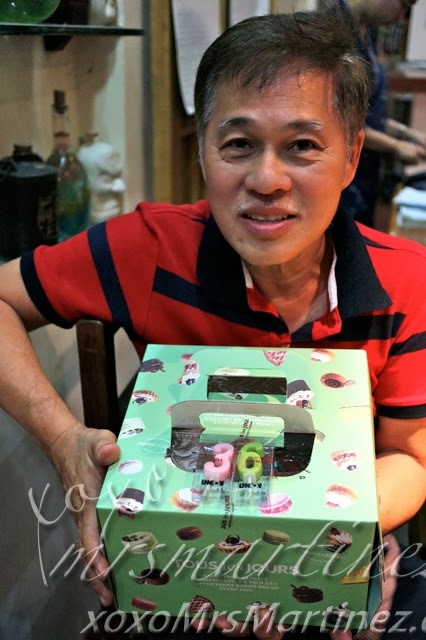 I was up early and went straight to The Block in SM North EDSA to buy a cake. I didn't know that they open at 9am or else I would have been there a little earlier. Anyway, I looked for the cake that I had in mind but it was nowhere to be found. Luckily, I took a photo of the cake and showed it to one of the girls manning the shelves. Love Inspiration Fresh Cream Cake was not available that day so I ended up ordering Strawberry Inspiration, both cakes have the same ingredients- hand-picked strawberries from Korea and fresh yogurt cream icing, they only differ in design. 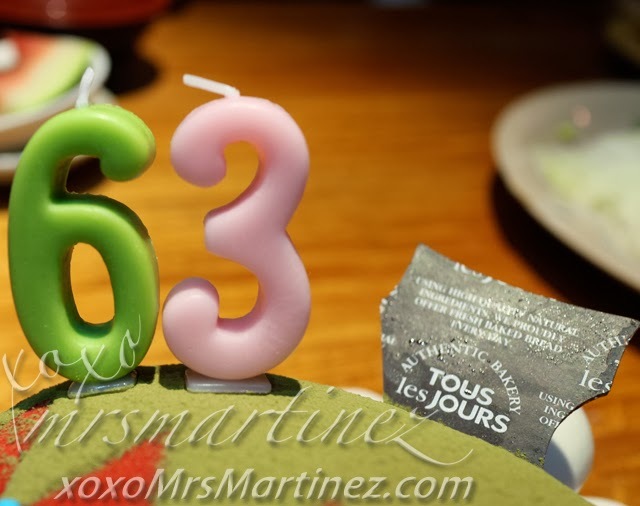 There was no available complimentary birthday candle that day so I bought the candles for PhP 38 each... expensive! They can add a dedication on top of the cake as per request. 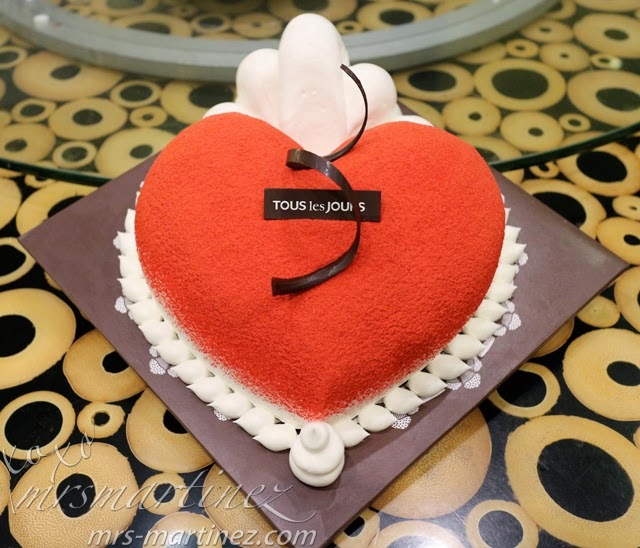 Oh, I have to wait for 30 minutes because some of the cakes at Tous les Jours are made-to-order and this is one of them. 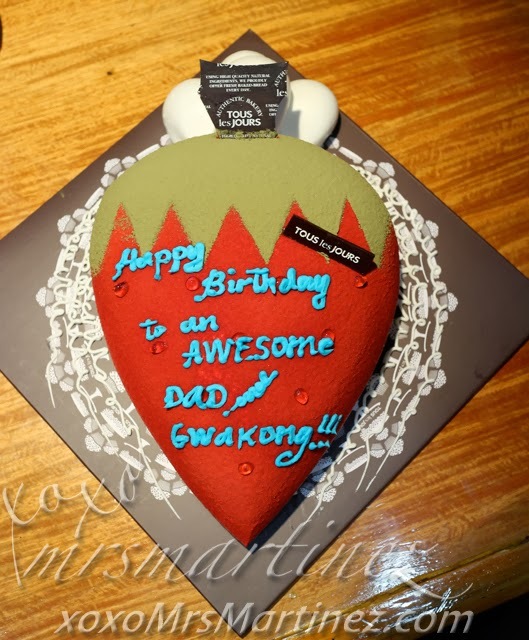 Happy Birthday to an AWESOME dad and gwakong!!! 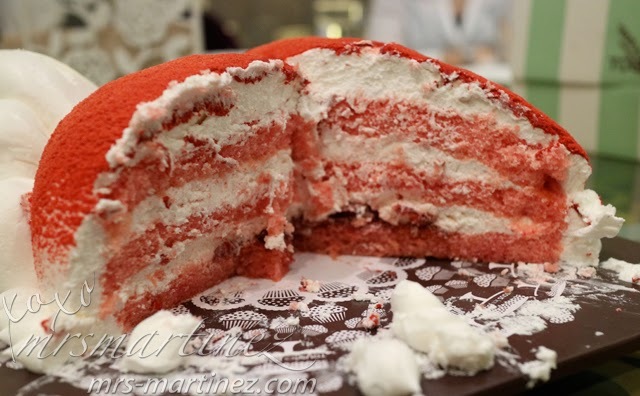 There's plenty of yummy strawberries when you sliced the cake... I love it! Even DH who is not fond of sweets had a second serving of the cake. It was that delicious! Best of all, my dad liked it too! 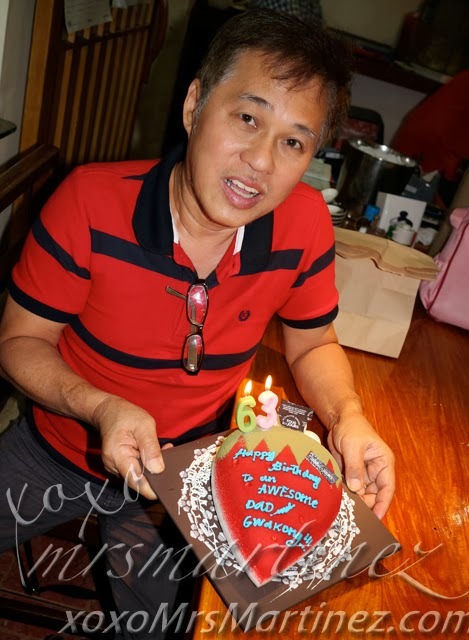 Other Inspiration Fresh Cream Cakes available are Apple PhP 548 and Rose PhP 498. 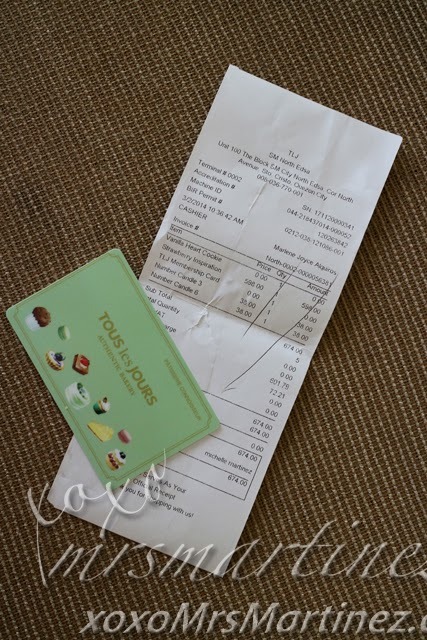 With a minimum purchase of PhP 500, I got a free Tous les Jours membership card. It's an earning points card with a minimum purchase. You have to register it online to activate the card and instantly get a reward! 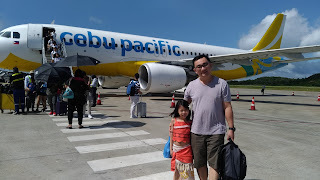 I got a complimentary Soboro worth PhP 28 just by registering. You can start earning points on your next purchase. While closely examining my receipt for this entry, I noticed that I should have been givena complimentary Vanilla Heart Cookie. I checked on Tous les Jours site and there it was---> For every PhP 600 worth of purchase, customer gets a Free Chocolate Heart Cookie. It was printed on the receipt but I didn't receive one. My question is, where did my Vanilla Heart Cookie go, Tous les Jours?